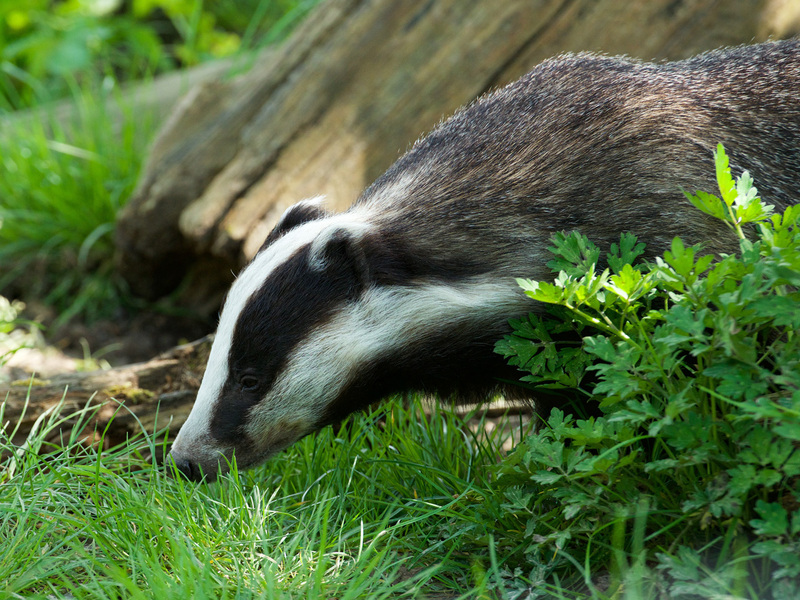 The British Wildlife Centre is a great day out for all ages and a real natural history lesson. 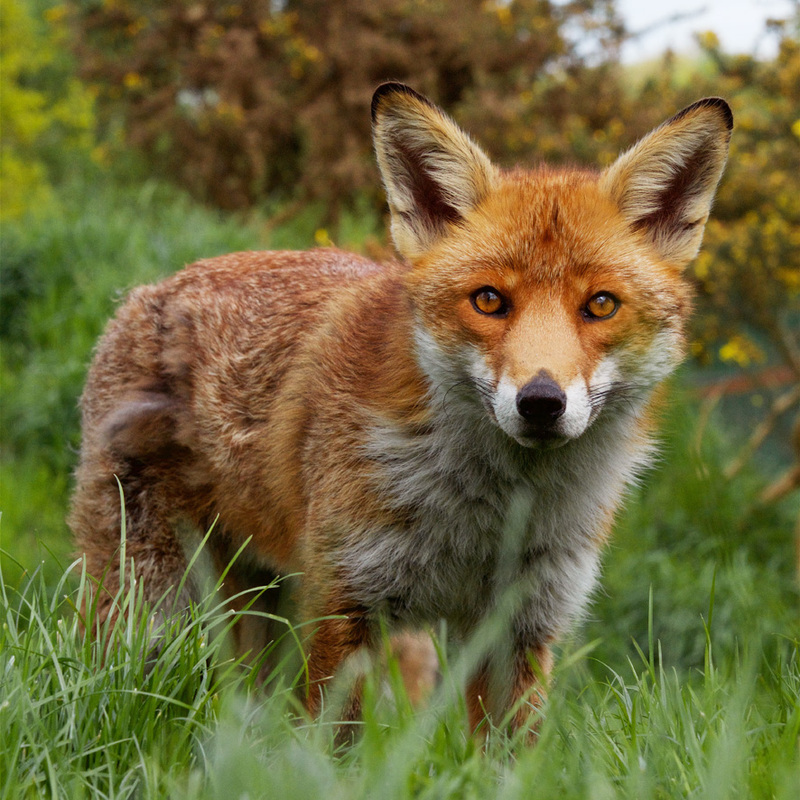 It’s home to the finest collection of native species in the country with over forty different species on display, from tiny harvest mice to magnificent red deer and everything in between! All species are housed in large enclosures, landscaped to reflect natural habitats. 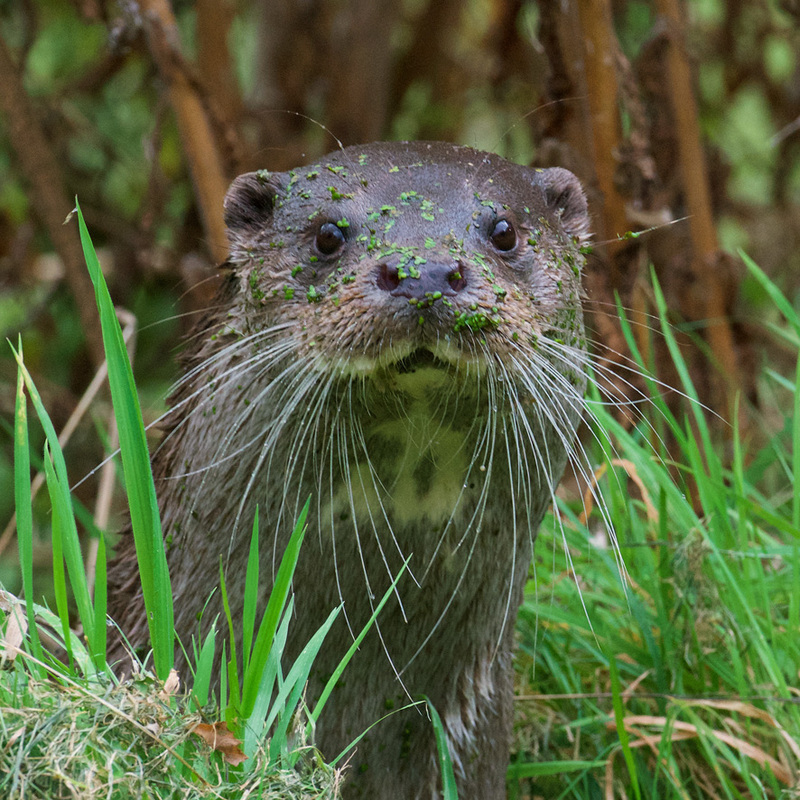 You’ll have the opportunity to see rarely seen species such as otters, Scottish wildcats and pine martens, as well as foxes, badgers and beautiful British owls. The Centre boasts the UK’s first Walk-through Red Squirrel Enclosure which allows visitors to walk amongst a colony of red squirrels in their own Copse. The popular Keeper Talks take place every half an hour, giving you the chance to see animals up close and learn more about the challenges they face in the wild. The Centre provides fabulous opportunities for wildlife photography. holidays (excluding 24/25/26 Dec) – see website for dates. The Centre is located on the A22, 10 minutes south of the M25 (jcn 6) and 10 minutes north of East Grinstead. It offers free parking, wildlife gift shop, coffee shop and picnic areas. Wheelchair accessible.